Massage therapy can help conditions such as arthritis, neck and back pain, sprains/strains, headaches and other stress related conditions. We all know that stress is harmful to our bodies, but do you know why? We have several licensed massage therapists on staff specializing in different techniques, one of which we are certain will fit your needs. 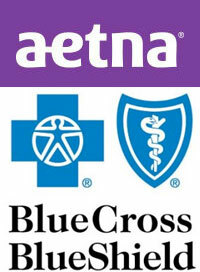 Massage therapy may also be covered by your health insurance if prescribed by your chiropractor. Stop by or call for more information about our gift certificates, the perfect gift for any occasion.